Makeup Artist, Master Airbrush Sunless Tanning Artist, & Chloe and Isabel Jewelry. Can you believe it- October is here? This year has flashed by to me. But I welcome the next three months because two of my favorite holidays are coming up- Halloween and Christmas. Plus, I love buying people gifts. October is a great time to host a Chloe + Isabel pop up because people are started to thinking about the holidays and people are still relaxed because there isn’t a million things going on yet. The hostess necklace this month is based upon one of my bestsellers- Heirloom Chain + Pave Convertible Necklace in Ox Rhodium plated with black diamond and clear crystal. Now the Heirloom Chain + Pave Convertible comes in antique brass and it can be yours for free when your pop-up reaches $1000 in sales or you use $118 in earned hostess credit. Remember you get $50 in credit for every $200 sold. October is filling up fast, but I have room for facebook, catalogue, and power-hour pop-ups at your office, starbucks, etc. Bryttannee has over 18 years of experience in the Beauty Industry. She has worked for Mac Cosmetics, Stila, Lorac, Wella, Sebastain, Clairol, and Sugar Cosmetics. In May of 2015, she was 1 of 1,000 makeup artist selected worldwide to attend the Val Garland Makeup School in London. With Val Garland, she worked on Briefs for ID Magazine, Preen, Vivienne Westwood, and Nars. She received her undergrad from the University of Wisconsin and her MBA from DePaul University. She is also a Master Certified Norvell Sunless Tan Artist. Her worked has been featured in Vivienne Westwood Instagram, Shape Magazine, Tribeza Style Week, Austin Fashion Week, and in Chicago Social and Chicago Social Brides magazines. 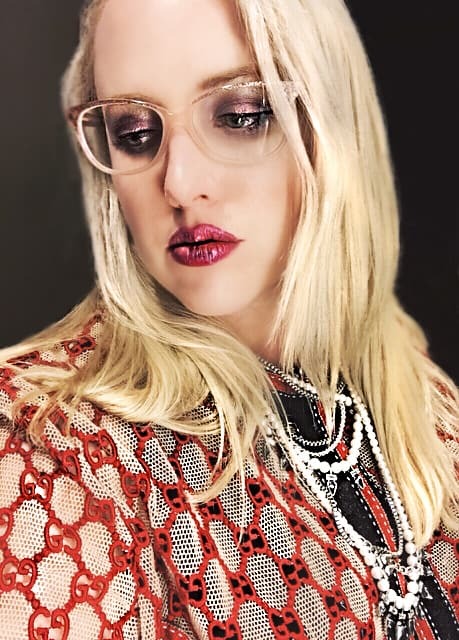 Copyright © 2019 Bryttannee Eaton Beauty. All Rights Reserved.